It’s wONEderful to be ONE! 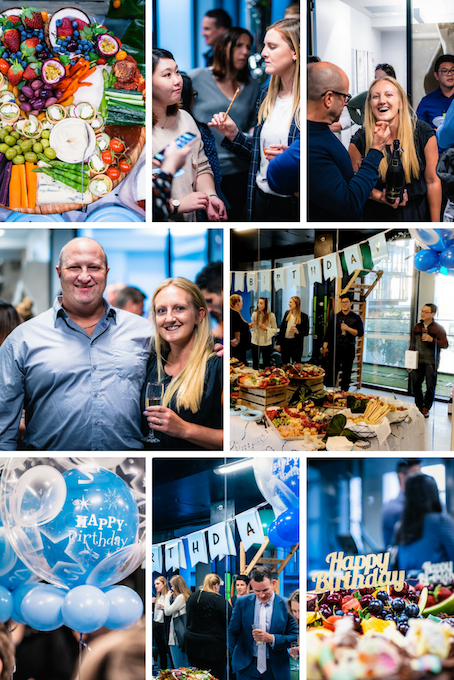 Barangaroo Orthopaedic and Sport Injury Clinic just celebrated its 1st birthday and what a joyous celebration it was (photographic evidence above)! We want to THANK YOU for being an integral part of Barangaroo Clinic’s success and we look forward to continuing to provide a superior level of healthcare to you and the wider Barangaroo community for many years to come. It’s our party and we’re giving the gifts! 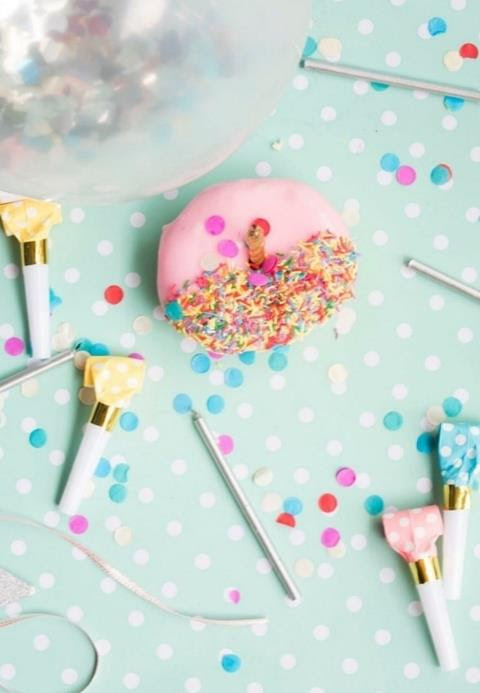 What’s a birthday party without the perfect pressie? This time around, the gift is on us. Its our way of saying Thank You. Here’s your hint: ‘Health is wealth’ – that’s all we’re saying. To find out more and claim your Barangaroo Clinic gift, click on the photo below. Get Fit. Have Fun. Run Free! Want to do your first fun run but have no idea how to train for it? Love running but can’t find the mojo? Want to run but hate doing it alone? Join Barangaroo Orthopaedic and Sports Injury Clinic’s FREE running club, and supported by ASICS, our club is open to all fitness levels, whether you’re an amateur or a race veteran. Become part of a running community that supports you every step of the way with expert advice on everything from injury prevention to nutrition. Improve your strength, your stamina and your street cred! 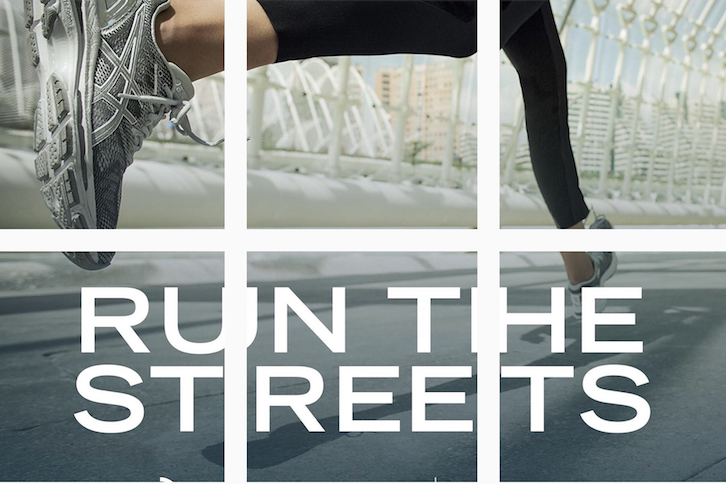 Sign up to Run the Streets and let us take care of all your running needs. It’s fun, it’s free, it’s fantastic . And it’s right up your alley.